Your newborn’s first days are an emotional and wonderful time for your family … but they go by so fast. Your newborn photography session with Truly Madly Deeply is your once-in-a-lifetime opportunity to capture the memories of your baby’s welcome to the world, and hold onto them forever. Your professional newborn portraits will soon become some of your most treasured possessions. Creating those serene newborn portraits safely and compassionately, however, requires specialized skills, extensive training, considerable experience, a unique eye and, sometimes, an unnatural amount of patience. You will find these qualities, and so much more when you choose to work with Truly Madly Deeply. From the moment that you pick up the phone or step into the studio, you will be working with people who are dedicated to creating a safe and comfortable photography experience for you and your baby. We take the time to answer your questions and incorporate your ideas. We care deeply about newborn safety. And we create a photography experience that you will enjoy and fondly recall as you admire your baby’s portraits in the years ahead. In September 2018, Truly Madly Deeply became the first studio in Savannah to receive the Qualified Newborn Photographer certification from Accredited Professional Newborn Photographers International (APNPI). We were also the first in Savannah to complete APNPI’s newborn photography safety course. To be certified as a Qualified Newborn Photographer, Truly Madly Deeply Portrait, Maternity & Newborn Photography was assessed on its business practices, technical expertise, knowledge of newborn safety and client satisfaction. In addition, we submitted a comprehensive portfolio of newborn photographs to demonstrate our proficiency in lighting, posing and composition. We committed to the APNPI certification largely so you can be assured that not only will you receive gorgeous newborn photographs, but that your precious newborn baby will be in the safe hands of trained experts. You can read more about the certification in our press release. 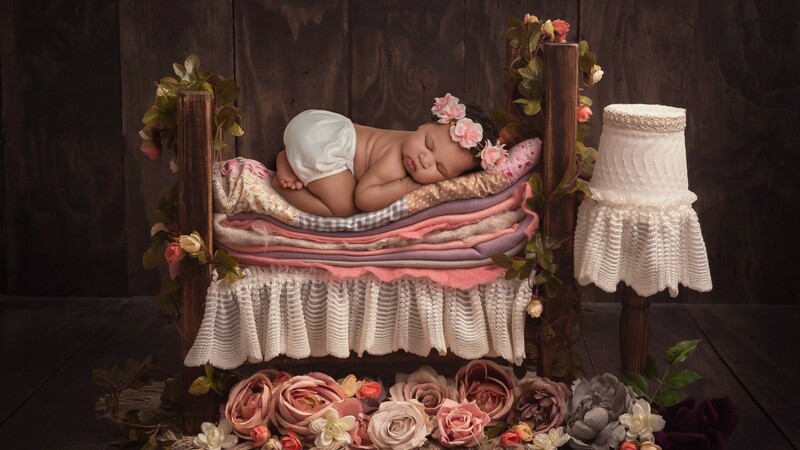 Ultimately, the Truly Madly Deeply experience aims to provide you with beautiful images, with an emphasis on natural tones and textures to compliment your baby and your individual preferences. There’s a reason that our clients refer to Truly Madly Deeply as “Savannah’s best newborn photographer”. Send us a message with the form below or or call the studio on (912) 642-8000 and let’s discuss a newborn portrait session that is perfect for you and your family. Q. HOW CAN I BE ASSURED OF MY BABY'S SAFETY DURING THE NEWBORN PHOTO SESSION? A. Safety is our biggest priority during your baby’s newborn photography session. We are the only newborn photographers in the region that are safety-certified by Accredited Professional Newborn Photographers International. We are current on Tdap and flu vaccinations and we operate in strict compliance with guidelines from the American Academy of Pediatrics (AAP) and the American College of Obstetricians and Gynecologists (ACOG). Also, Truly Madly Deeply was the first photography studio in Savannah to be certified as a to receive the Qualified Newborn Photographer by Accredited Professional Newborn Photographers International (APNPI). We were also the first in Savannah to complete APNPI’s newborn photography safety course. Rest assured, your precious baby could be in no safer hands for your newborn photography session than with Truly Madly Deeply. Q. HOW SOON SHOULD I SCHEDULE MY NEWBORN'S PHOTOGRAPHY SESSION? A. 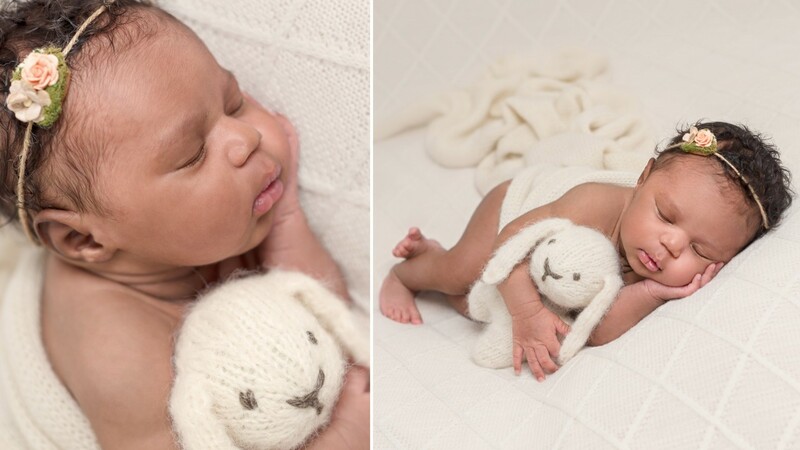 Newborn photographs are special for many reasons, especially the delicate newborn poses that so many parents love. Those poses are really only possible and safe during your baby’s first 15 days (and ideally between day 4 and day 10). To ensure we’re available in your baby’s first 15 days, we recommend that you contact Truly Madly Deeply during your second trimester to tentatively schedule your newborn session around your due date. Once you’re on the schedule we can always adjust the date depending on when your baby arrives. If you’re nearer your due date (or even if you’ve just had your baby), contact us as soon as possible and we’ll do our best to schedule your session. If you didn’t manage to book as newborn session in the first 15 days, give us a call and we’ll work together to create beautiful baby and family portraits. Q. DO NEWBORN PHOTOGRAPHY SESSIONS ALLOW PARENTS, GRANDPARENTS AND/OR SIBLINGS TO BE INCLUDED IN THE PHOTOS? A. We love to help tell your family’s story by photographing other family members in the newborn session. During your Planning Consultation, we’ll discuss how best to include mom, dad, siblings and other family members to ensure everyone enjoys the photography experience. A. We encourage your input and love discussing your ideas and preferences during your Planning Consultation (please understand, however, ideas offered on the day of the session may be harder to include without disrupting the entire session plan). Of course, we’re happy to safely photograph your newborn with sentimental items and heirlooms. Q. DO YOU OFFER MATERNITY AND FIRST BIRTHDAY PORTRAITS? CAN I BUNDLE MY SESSIONS TOGETHER? A. Absolutely! At Truly Madly Deeply we specialize in newborn, maternity and family portraits. If you would like information about our maternity portrait sessions or our family photography sessions (ideal for baby’s first birthday), give us a call or send us a quick message using the form below. Discounted pricing applies when book your photography sessions together! Newborn photographer in Savannah, GA. 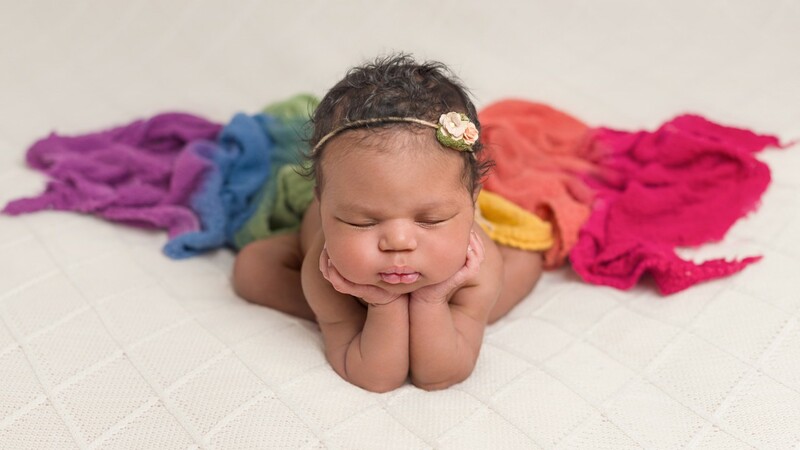 Newborn and baby photographer in Richmond Hill, GA. Newborn photographer in Fort Stewart and Hinesville, GA. Newborn photographer in Bluffton, SC. Newborn and baby photographer in Hilton Head, SC. Newborn photographer in Bluffton, SC. Serving coastal Georgia and South Carolina.